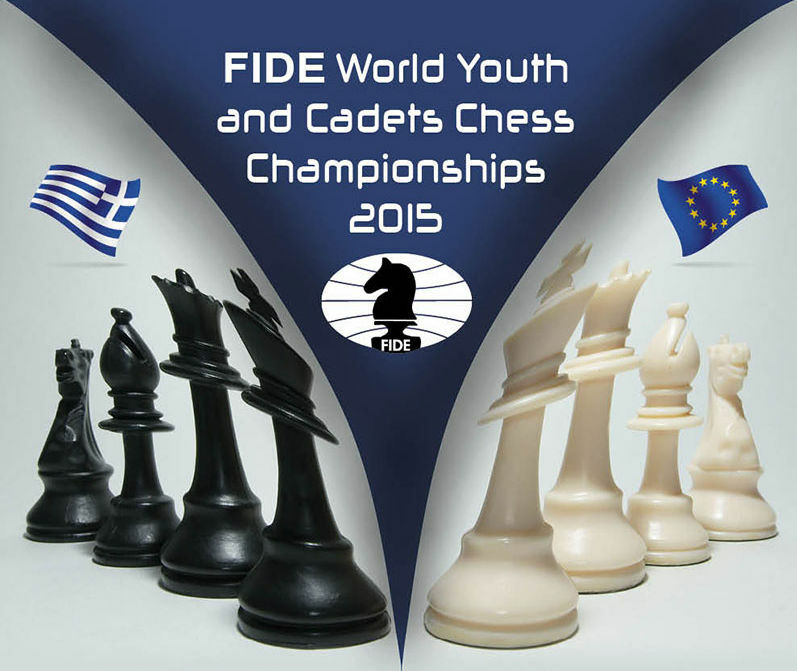 The FIDE World Youth Championships begin tomorrow in Halkidiki, Greece. The Under 18 Open section of 116 entrants includes two GMs and 16 IMs. IM Justin Tan (2445) is seeded 8 and FM Adam Taylor (2292) is seeded at 46. The event is over eleven rounds, with next Friday as the only rest day. Games commence daily at 15.00 local time and a number of live games can be viewed here. Also starting tomorrow is the 33rd Bury St Edmunds Congress, at the Apex. There are 150 entrants, with a strong Open entry of 41. These include a record number of players (11) graded 200 and over. It is hoped that round-by-round results will be published on the Congress website.